Portable Stereo Digital PA System. Whether battery powered or plugged in, the BA-330 delivers high-performance sound that defies its size. Its digital stereo amplifier drives four 6.5" stereo speakers and two tweeters, positioned for wide stereo projection. 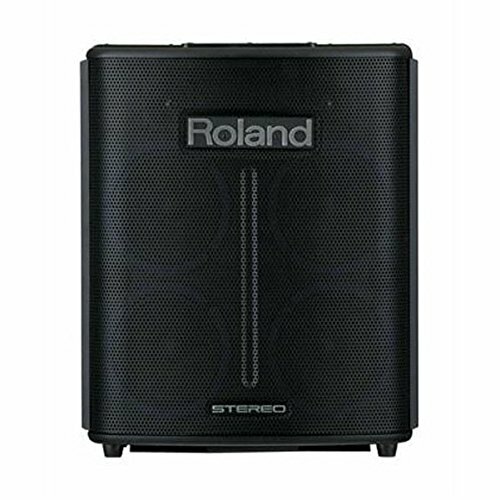 It's the ideal, all-in-one portable PA solution for small music venues, worship events, conferences, seminars, business meetings and much more. No setup required, just plug in and go! Powered by AC power or eight AA batteries.